There are galas and there are galas. 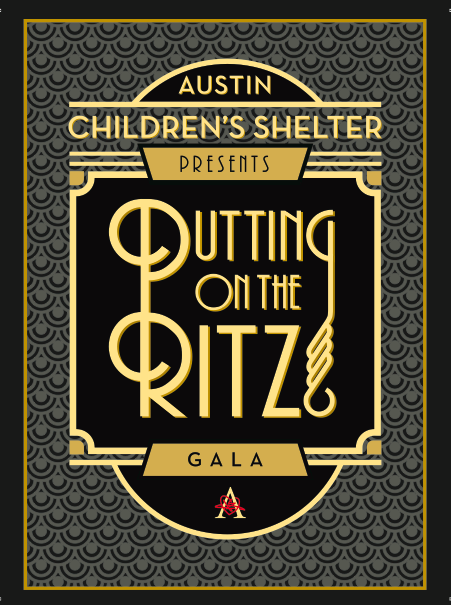 It’s time to embrace an era that inspired The Great Gatsby and Art Deco at the Austin Children's Shelter Gala, “Putting on the Ritz.” It promises to be a fun-filled evening. From the exclusive cigar lounge to flappers and feathers, this ‘20s- and ‘30s-themed event will feature a vaudeville bill of entertainment including the fabulous burlesque entertainment of Mandy Lauderdale, and the Nash Hernandez Orchestra to keep guests swinging on the dance floor late into the night. 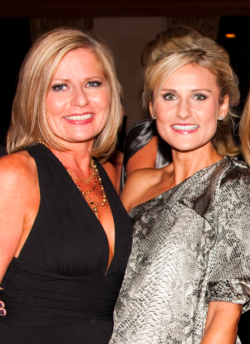 The shelter’s 2012 Annual Gala, “Putting on the Ritz”, promises to be one of the most unique events in Austin this year and we look forward to attending.